Next week, the mecca of pop culture comes alive once again. 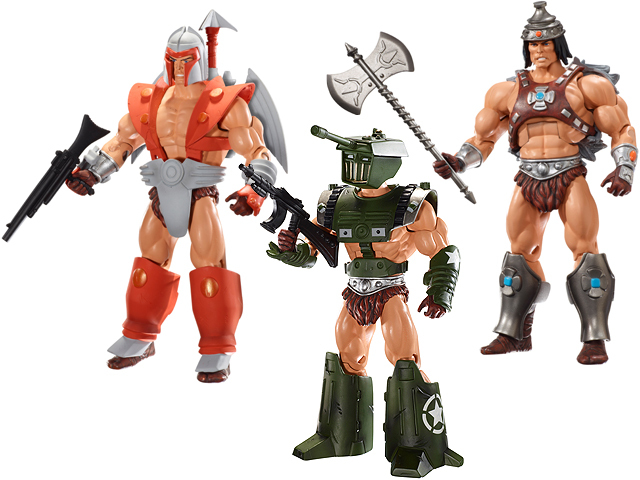 The Masters of the Universe exclusive this year is one out of left field. Vykron is the plastic embodiment of the three concept ideas when Mattel originally thought of creating the He-Man line. This figure comes with three interchangeable suits: the He-Man style Viking, a Star Wars inspired space warrior, and a military themed tank head. Some fans were turned off from this, but for me, I see this as a way of owning a piece of He-Man history. Vykron will be available at the Mattel booth. How can you not love Godzilla? 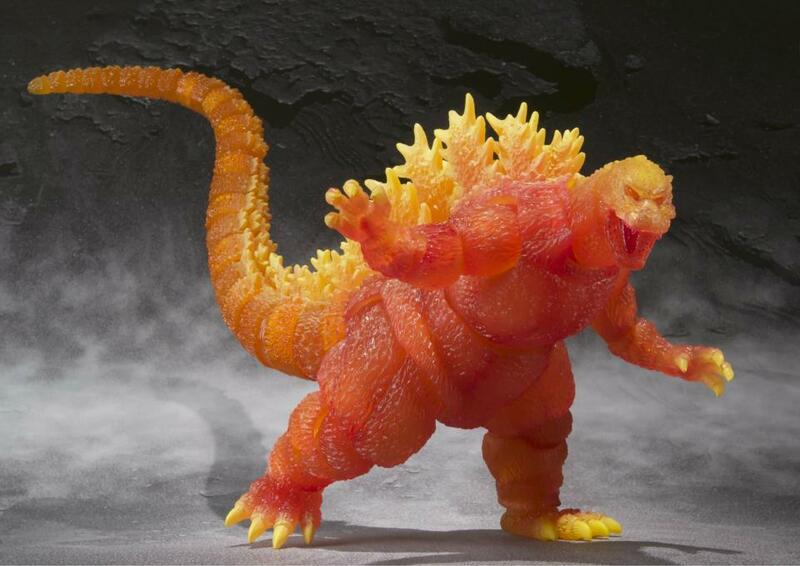 Bluefin (Bandai Collectors and Hobby) brings the Toyko terror to SDCC as a fiery variant. With around 30 points of articulation, this Godzilla features the form the monster took in the classic “Godzilla vs Space Godzilla” film, and comes with exclusive packaging, depicting the San Diego Convention Center under attack. This is a piece of pop culture history, and looks to be one of the best exclusives hitting this year. Marvel merry mutants are a con exclusive. 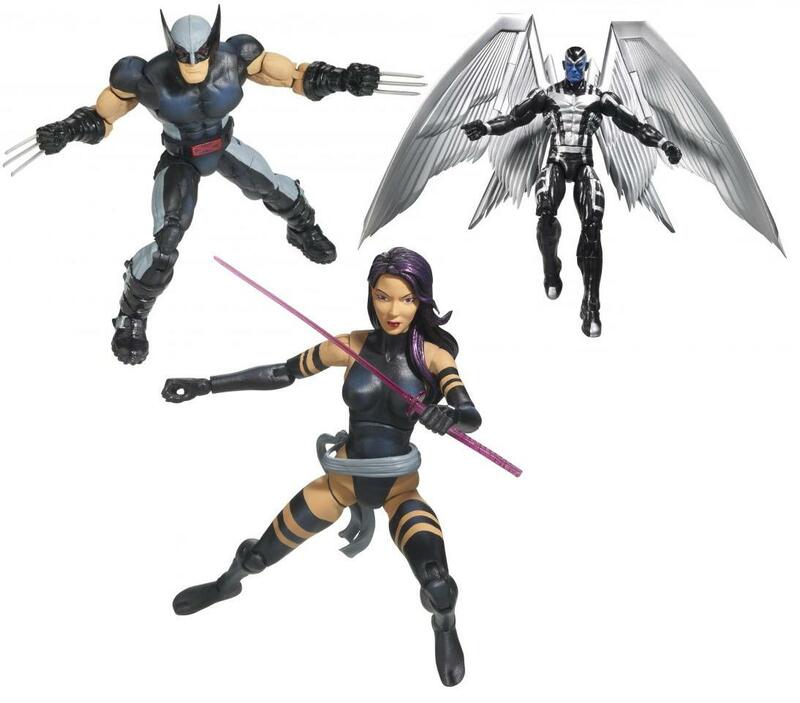 The mega popular Marvel Legends line is bringing a three pack with three of the most popular mutants in the Marvel U. Wolverine, Psylocke and Archangel are all included and in their X-Force black and greys. With the Uncanny X-Force comic series being an huge hit, it made sense to have the core of the team immortalized in plastic. Available at the Hasbro booth, this will be a sure fire hit among con-goers. Thundercats, HOOOOOOO! The classic cartoon property will be in full force at the SDCC, and in minimate form. 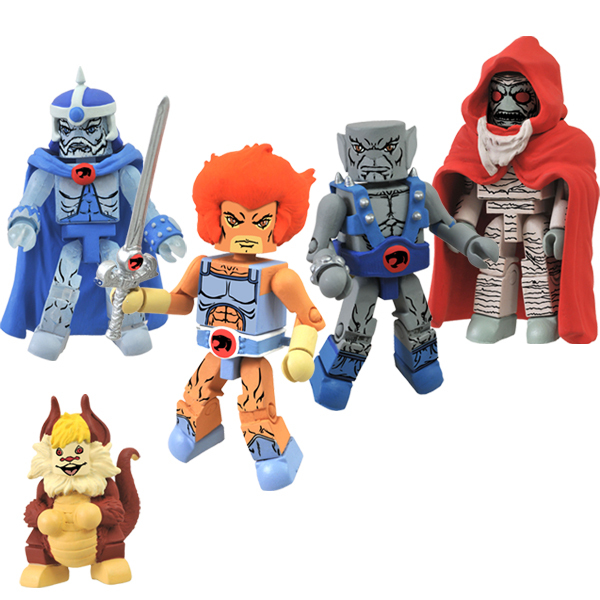 Action Figure Xpress will be offering a set of 5 classic Thundercats characters, which includes Lion-O, Panthro, Mumm-Ra, Jaga and a small Snarf. Minimates have some of the best likeness to a character, which you can see above. The set is limited, so make sure to hit the AFX booth to get yous. The grand daddy of them all usually comes from Hasbro, and this year is no different. Combining to 80’s cartoon series, this H.I.S.S Tank is more than meets the eye. 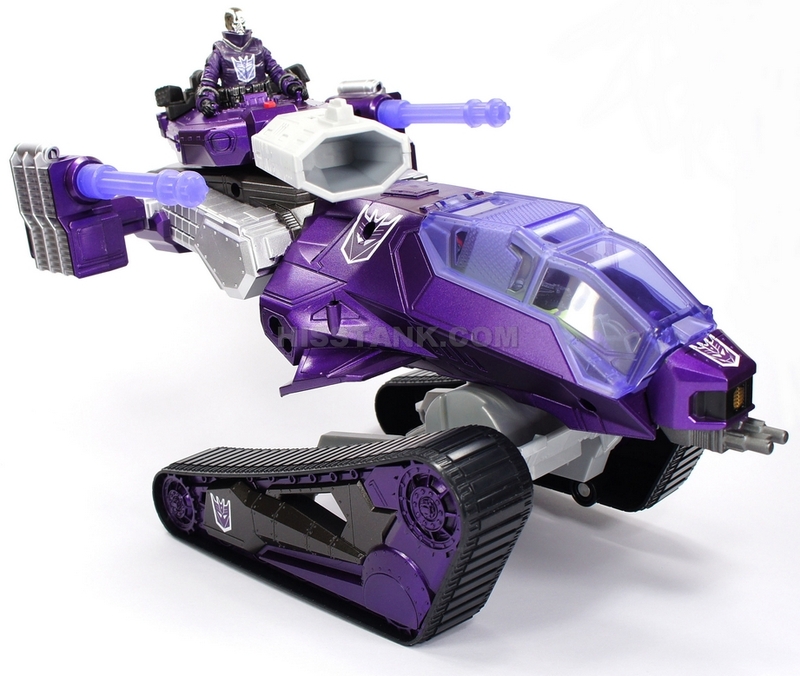 Painted in a Shockwave color scheme, the tank also comes with Destro rocking a Decepticon logo, a B.A.T trooper in the colors of the Constructicons, and an in scale Soundwave in radio form! This is a comic/cartoon fans dream come true, and it will no doubt sell like crazy. Make sure to hit the Hasbro booth early to get yours. For more information on the SDCC, including a list of exclusives, panels, and more, check out the official site at www.comic-con.org.